The clash of the fitness trackers continues to heat up, with Jawbone filing its second lawsuit against Fitbit in two weeks. After accusing Fitbit of stealing sensitive information in May, Jawbone is now claiming its rival’s products are violating practically every patent Jawbone holds. The complaint [PDF] filed Wednesday asks the court to stop Fitbit from making and selling those products, reports the Associated Press. Jawbone says it’s shelled out $100 million on research and development and has hundreds of patents. Jawbone is looking for a jury trial in this case, seeking compensatory damages, attorney’s fees and any other chunks of change the court wants to throw its way. It’s also planning go before the International Trade Commission to complain, which could lead to a ban on importing Fitbit products or component parts, reports the Wall Street Journal. Fitbit says it’s going to fight back. Jawbone sued Fitbit last month claiming its rival stole Jawbone employees in order to get trade secrets the workers had swiped on the job, along with other information. 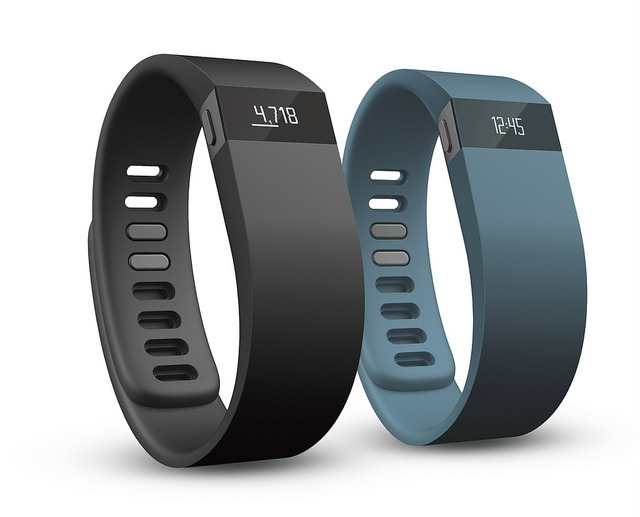 “As the pioneer and leader in the connected health and fitness market, Fitbit has no need to take information from Jawbone or any other company,” Fitbit said when the first lawsuit was filed.